I have noticed a tendency for people to fall into one of two categories: the terrifying truth-tellers, and the compassionate compromisers. The terrifying truth-tellers are ready at a moment’s notice to call out heresy or unbiblical beliefs wherever they are found, but often create division over secondary matters, or become so obnoxious that the aroma of Christ is polluted by the stench of pride. On the opposite end of the spectrum, the compassionate compromisers are committed to being loving and gentle, but often at the cost of silence regarding matters of life and death. They merely fluff the pillows in the coffin, as people march oblivious towards destruction. How in the world can we reconcile these two extremes? What does a more balanced approach look like? When we think of an “enemy,” we often think of people that are desiring to harm us. However, the harm may not be limited to physical harm. In our highly polarized world, the battle of ideas can be just as violent, though the damage is not as obvious. 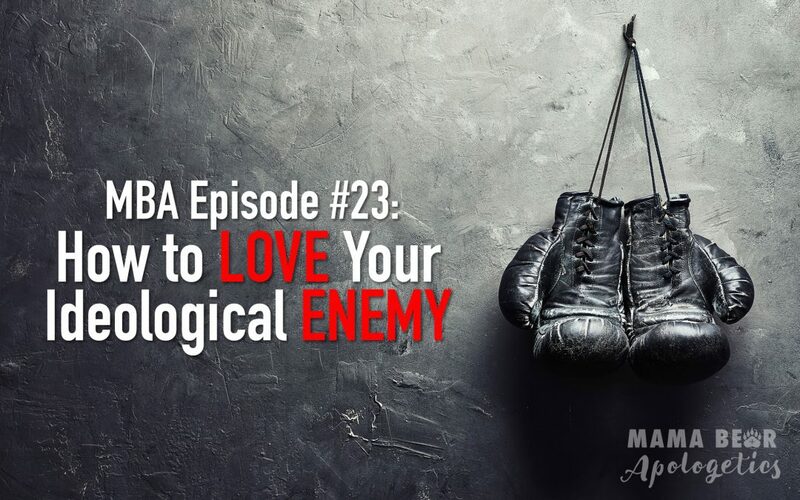 When Christ said to “love our enemies,” he didn’t just mean our physical enemies, but our ideological enemies as well. Loving our ideological enemies doesn’t mean we roll over and allow dangerous ideas to go unchallenged. On the contrary, Karen Swallow Prior argues that engaging in ideological discourse is much like inviting guests into our homes. We do not allow them to control or destroy our homes as they please. On the contrary, we make it a hospitable environment through a welcoming attitude, and clear boundaries. Our idealogical home should be the same. 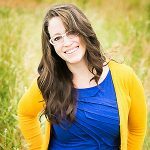 Join us as we discuss what it means to exercise hospitable orthodoxy! Ideological enemy: Someone who disagrees with you on what seem like the deepest issues of life. Echo chamber: Your audience when you limit it to all the people who agree with you and affirm everything you say. Orthodoxy vs. heterodoxy: ortho means straight, right or correct – hetero means different or other – doxa means common belief or popular opinion. Heterodoxy includes heretical beliefs that differ with the essentials of the faith. Orthodoxy includes the essentials of the faith as well as nonessential beliefs where Christians can differ without being heterodox (or heretical).